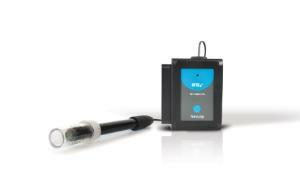 The NeuLog ammonium sensor can be used to measure the concentration of ammonium ions (NH 4 + ) in aqueous samples. 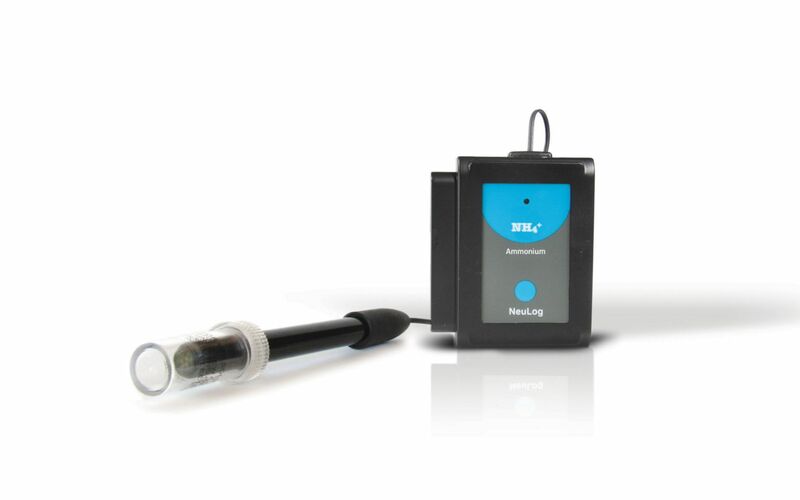 It can be used to evaluate the degree of contamination of water due to the use of fertilizers. Ammonium measurements can also be very relevant to study the nitrogen cycle in general and to relate this cycle to plants and algae.